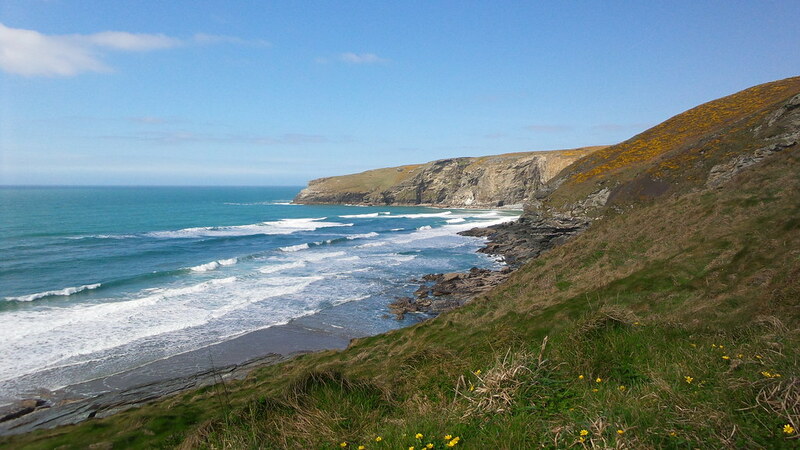 Tintagel is within walking distance on the south west coast path. 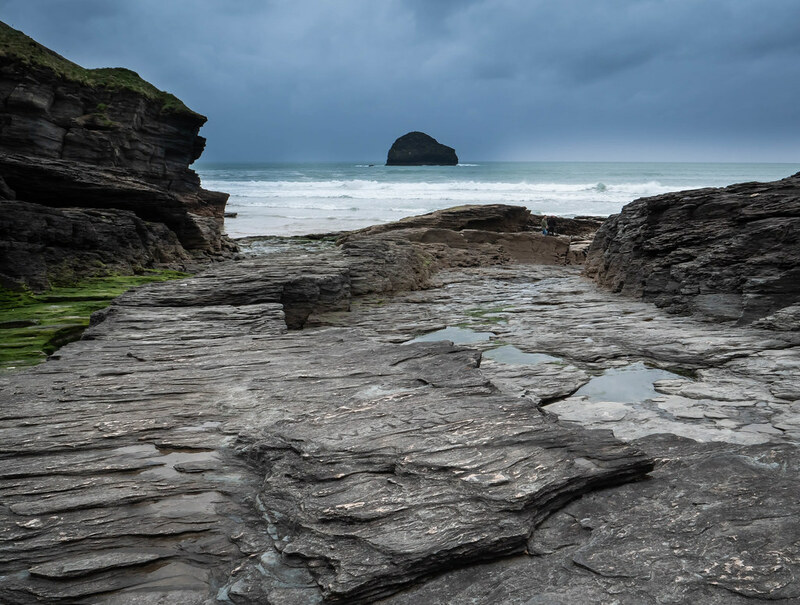 Where is Trebarwith Strand Beach? Turn off the A39 in Camelford and foolow signs to tintagel. Trebarwith village is signposted from this road then follow signs to the beach. Bus route 594. Walk from Trebarwith.